We are looking for product specialists to join our team. You will meet with customers, determine their vehicle wants and needs, and use your extensive product knowledge to help them find the perfect car at the right price. We want all customers to be comfortable and relaxed throughout the car buying process, feeling that they are in good hands and being treated with respect; this only happens when you have great people serving the customer. 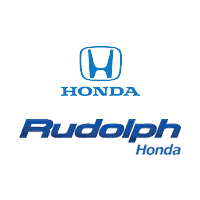 We have the Brands that people want: Chevrolet, Honda, Mazda and Volkwagen.